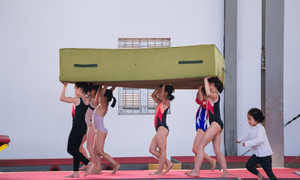 The move follows a public backlash over a display at a tourism site in northern Vietnam. 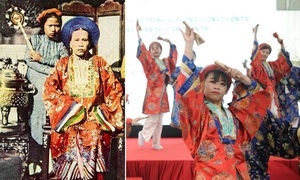 Vietnam's culture ministry has instructed provincial and municipal authorities to ensure that all outdoor statues, symbols and artworks conform to Vietnamese laws and cultural values. 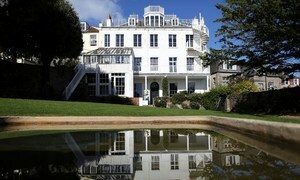 These artworks have negatively affected the cultural environment and the aesthetic taste of the community and society, the directive stated. 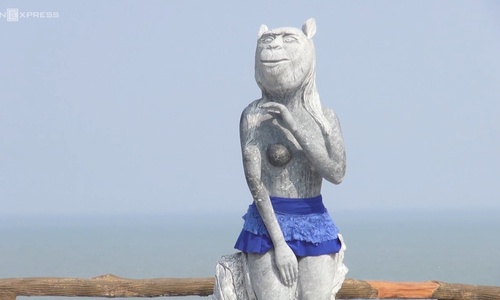 The ministry's directive was issued after photos of naked stone statues in the Hon Dau tourism area in the northern city of Hai Phong appeared on the internet late last month, resulting in a public backlash from Vietnam's netizens. 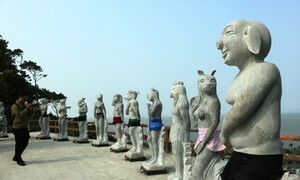 The statues were the results of a sculpting camp in 2007 and have been on display for over a decade without any complaints, according to Hoang Van Thieng, director of Hon Dau International Tourism Company which manages the tourism area. 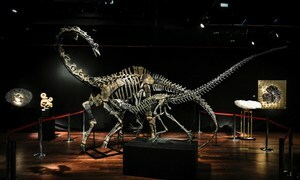 However, many netizens said they found the statues "offensive" as they featured the heads of Vietnamese zodiac animals with the bodies of grown human adults with either male or female private parts on display. 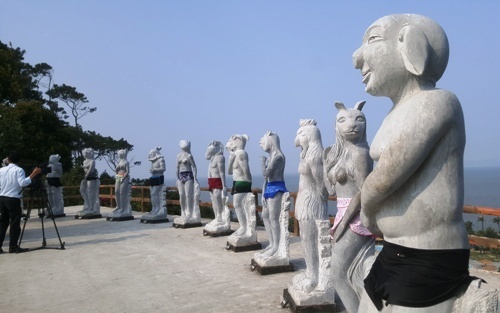 Following the backlash and recommendations from the culture department, the company decided to dress the statues in swimwear to cover their private parts while waiting for authorities to have the final say. 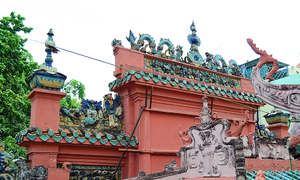 Hai Phong authorities later instructed the company to cover the area restrict access to visitors aged 18 or over.